Lol m8 The title is "indonesian wows community" even almost all members are indonesian, but we still need to use english. Conan, pls make a topic for indonesian so we can write with bahasa. Yeah, WG said something amazing about trees and others but the thing that i want to know just which country will be the 3rd one? Is it USSR or Kriegsmarine??? I haven't checked this forum since end of CBT Oooh yeahhh, this is it! 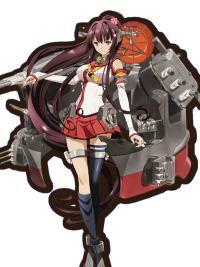 Everyone needs to celebrate it, Furutaka will get buff guys!! Lol, nice one there. Anime Master Community is fine for me.